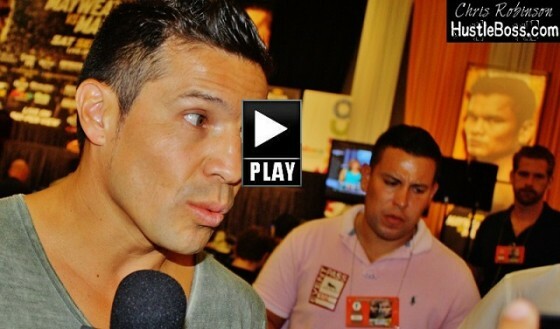 WBC middleweight champion Sergio Martinez shows support to Marcos Maidana heading into his May 3 may on Showtime pay per inside of the MGM Grand in Las Vegas, Nevada. “He was as good a student as Manny Pacquiao” – Freddie Roach still believes that he’s the best fit for Chavez Jr.
There’s no denying that the tandem of Julio Cesar Chavez Jr. and Freddie Roach had great success during their two and a half year run together. Having welcomed Chavez into his Wild Card Boxing Club in Los Angeles in late April of 2010, Roach understood that the young fighter had been rumored to be lethargic and uncooperative in camp. Still, Roach was able to sharpen his skills as Chavez continued his unbeaten streak while claiming the WBC middleweight crown as well. 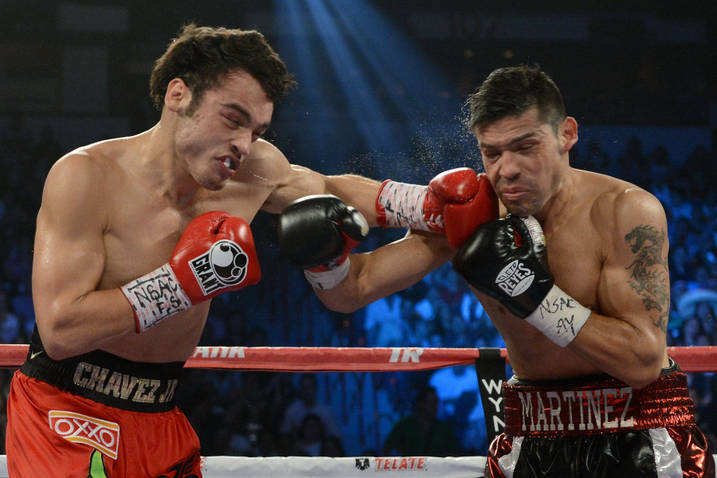 Chavez was hit with a huge blow to his ego and career this past September when he was thoroughly outclassed over eleven and half rounds by Argentina’s Sergio Martinez before a knockdown and rally in the twelfth round came up short. The young prizefighter from Sinaloa, Mexico suffered his first professional defeat, losing a lopsided decision. 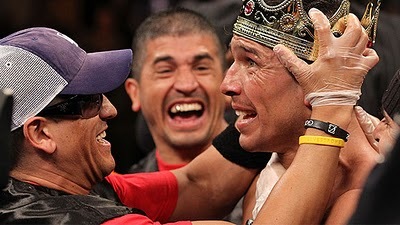 Word later leaked that Chavez was set to fire Roach, with either Nacho Beristain or Robert Garcia likely to fill his void.